(Almost) every country needs a ruler. 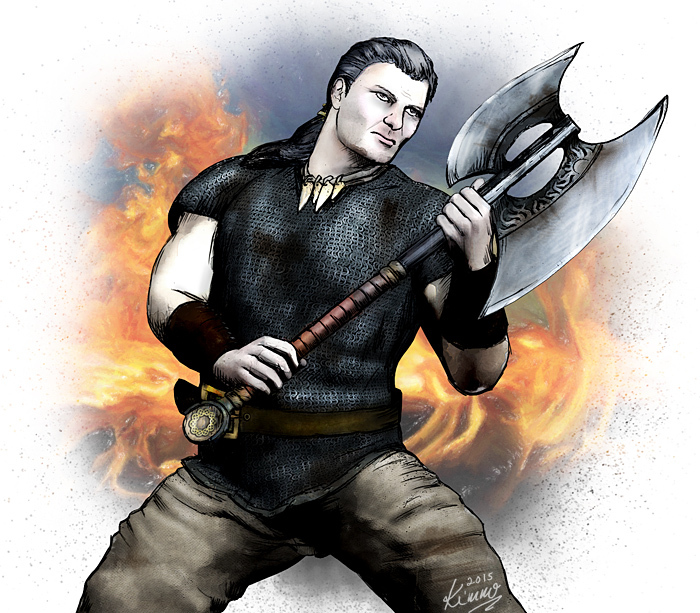 King Werner Baerwyn is the one leading the mighty and vast kingdom of Gruenroth taking up almost half of the northern areas of the continent of Cresia. Werner is a competent combatant and frankly someone trying to rule over the rivalling warlords of Gruenroth needs to be at least that. He is also politically skilled enough to keep the country both in one piece and relatively peaceful.